Here is some information about myself. I am going into my ninth year as a teacher, and this is my fourth year here in Liberal. 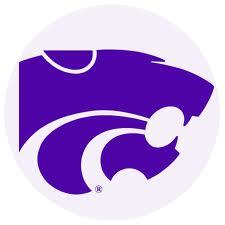 I earned my Bachelor's Degree from Kansas State University. I also earned a Master's Degree from Fort Hays State University. We are now a family of four! I now have two sons which are named Damian and Adrian. They are both wonderful and fill our lives with so much joy! I am originally from Chihuahua, Mexico but we grew up here in the United States. My family lives in Holcomb and my husband's family lives here in Liberal. 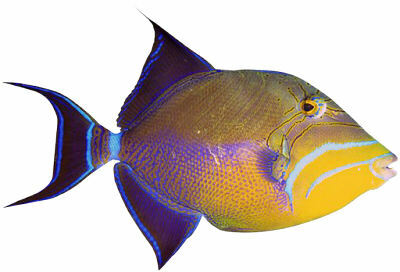 We also love ornamental fish! We have several aquariums that are homes to Oranda Goldfish and Butterfly Koi.